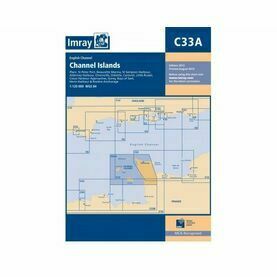 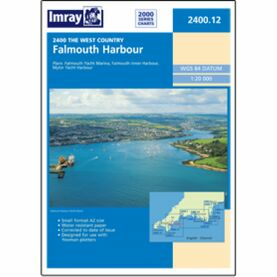 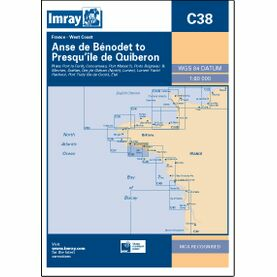 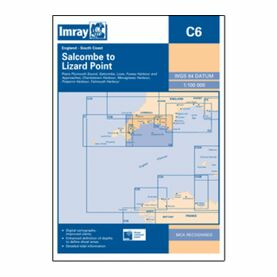 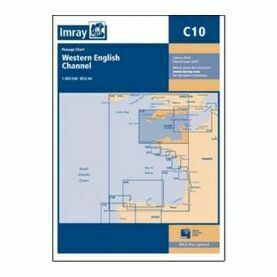 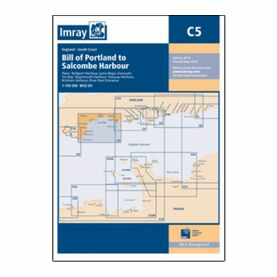 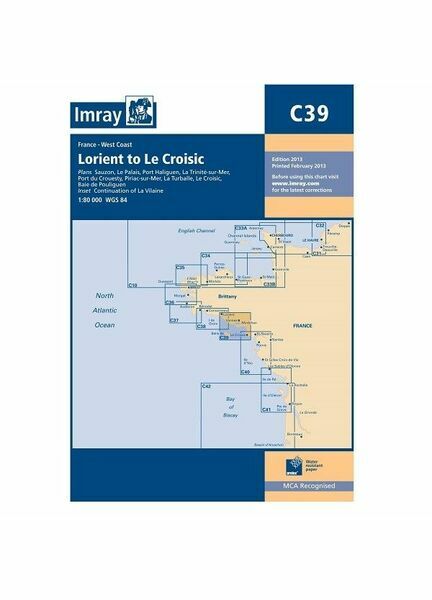 With this nautical chart from Imray, it is possible to plot courses along the South coast of Brittany, from Lorient to Le Croisic. This updated chart pack also includes larger scale plans of Le Pouliguen, Port Haliguen, La Trinite-sur-Mer, Port de Crouesty, La Turballe, Le Croisic, Le Palais, and Pornichet, as well as tidal stream diagrams. 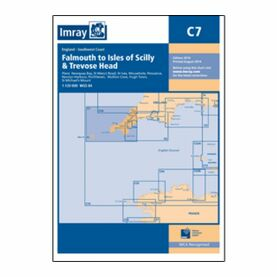 Publication details: Scale of 1:78,500. One-minute gridlines.